Erica is a junior currently studying at Northwood High School in Irvine, California. She is a passionate entrepreneur, with a focus on technology, who wants to promote innovation to make a social impact in the world. 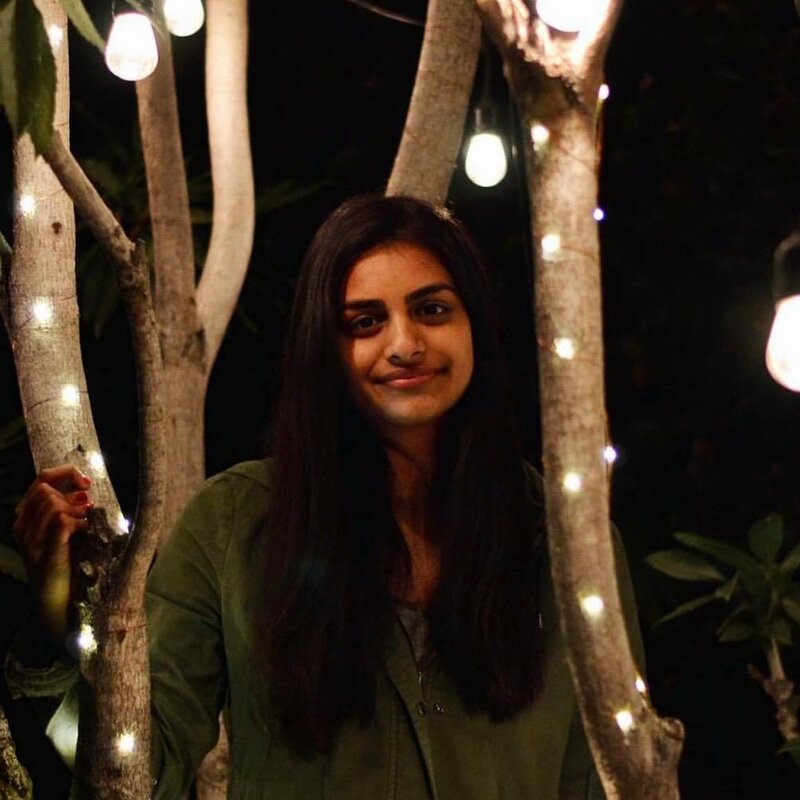 Shivani is a junior at Northwood High School in Irvine, California. She has a strong passion for technology and aims to use her skills to benefit her community. She is the co-President of the Girls Who Code Club at school, and has been a part of the Irvine Cubesat Team, which successfully launched various satellites to orbit. 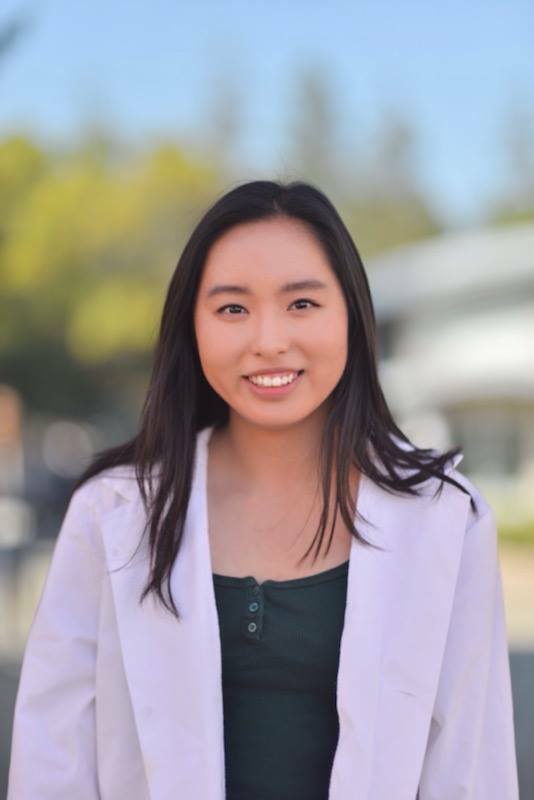 Catherine Zhao is a junior from the Harker School in San Jose, California passionate about crafting opportunities for marginalized groups in the hopes of resolving educational inequity. She is particularly interested in bringing education in the tech space to younger students and sparking their interest in STEM careers and majors.